Glitter is the new black. 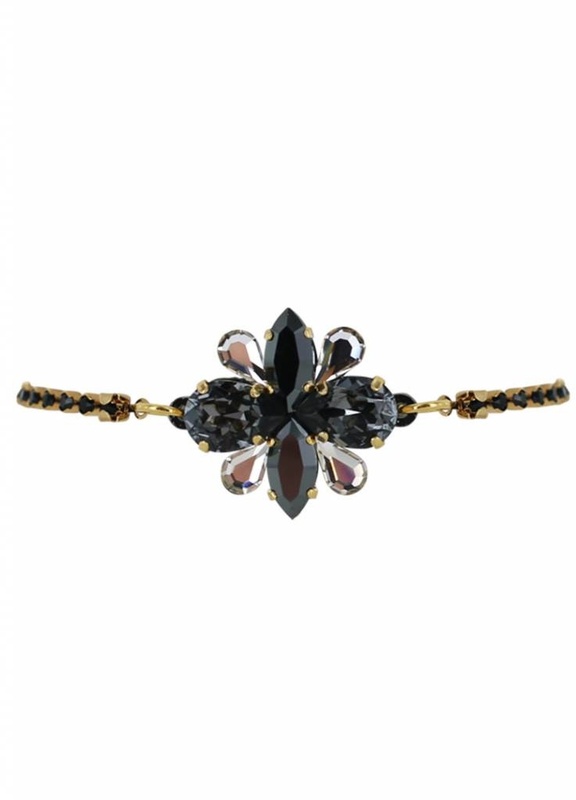 Mix and match this beauty to create the perfect arm candy. 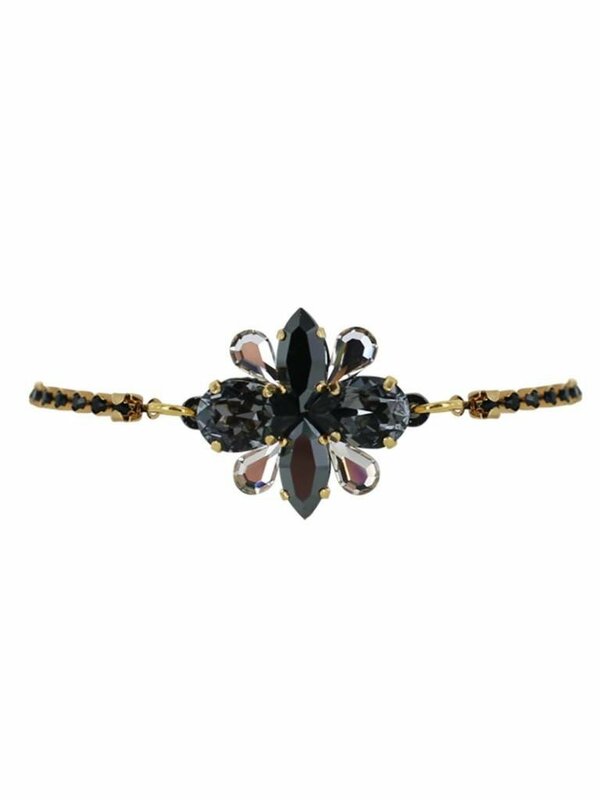 Wear this beauty during the day, at a festival or at the disco and sparkle all the way. Life can always use more G L I T T E R. Mix and match this beauty with the right pair of ear candy and steal the show! Wear this beauty at a girls night out or at date night with your crush and be the star of the evening. The perfect sparkly earrings. These classics are available in 4 different colors and are perfect for every day of romantic occasions.